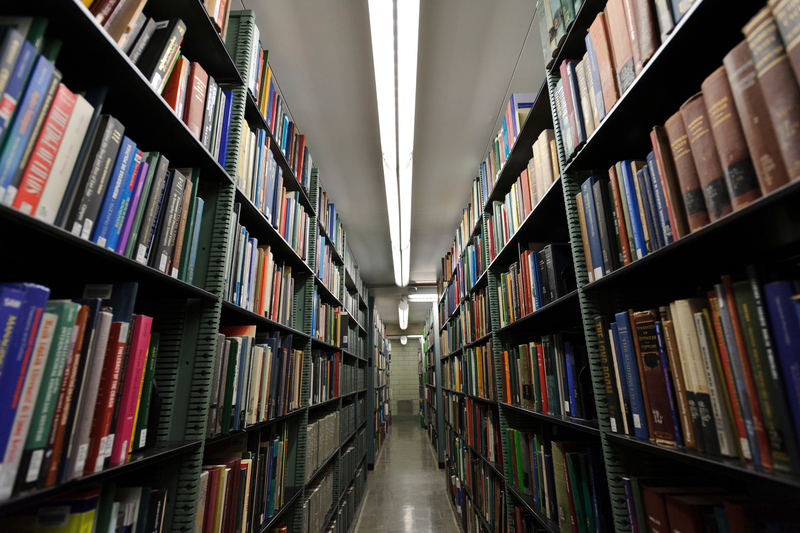 SASLI maintains an archive of syllabi from the previous five years. If a syllabus is missing for a specific year or language, it is most likely that the course was not offered in that year or in the past five years. Please contact us with any questions.